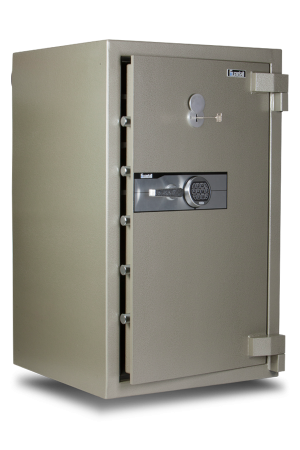 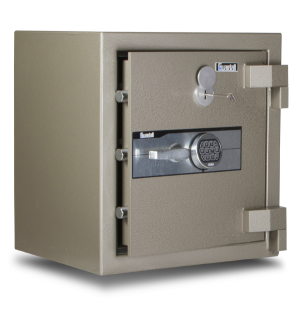 Guardall Drug and Medicine Safes are manufactured to the Australian Health Department Specifications and meet the very highest levels of standard. 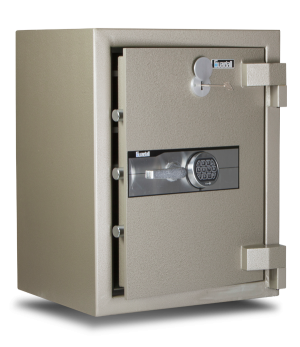 Purchasing a Guardall drug safe or medicine safe from a Guardall Premium Dealer or Distributor, will enable you to have the leading protection you deserve with a relaxed peace of mind. 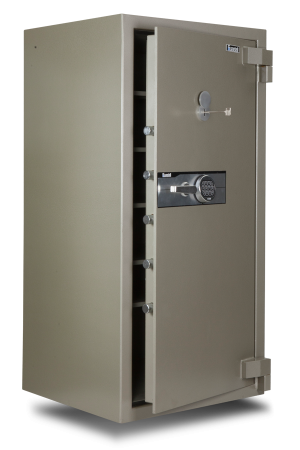 Our dealers are based in all major cities around the country, so get in touch today to help you choose the right Guardall drug safe or medicine safe. 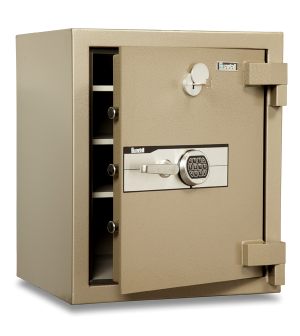 All the Guardall Dealers and Distributors are police cleared and will be able to deliver and install the Guardall pharmacy or drug safe of your choice.